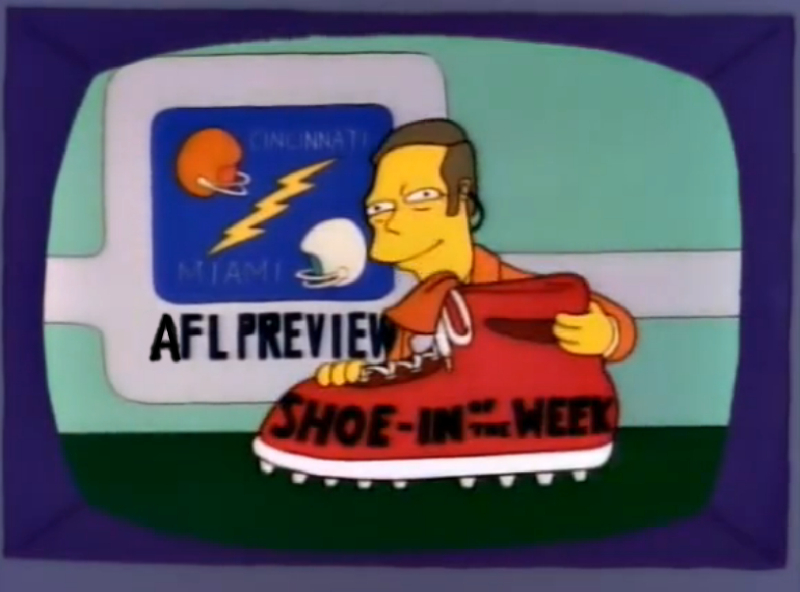 With nearly a month of AFL action in the books, we’re at the point where radar blips and aberrations turn into legitimate expectation-defying trends. The Brisbane Lions are good. Gold Coast and St Kilda are competitive. Melbourne is in strife. We’re still a long way from September, but the cream is slowly rising to the top and with it (hopefully) our tipping fortunes. A score of six was enough to see myself join AdelaideDocker (who scored five) atop the expert standings with 14. A six for Marnie Cohen saw her move to 13, while Daniel Jeffrey’s five sees him fall marginally behind with 12. The Swans may have got themselves on the board last Saturday, but they have been almost as uninspiring as their opponents so far this season. Fortress SCG has been turned into something of a house of horrors for the home side, but Melbourne have only played here three times since their last win in 2006. It’s hard to see the Demons beating anyone in their current state, let alone a club they’ve won against once in their last 14 encounters. Despite last weekend’s debacle against the Suns, I like what I’ve seen from the Bulldogs in 2019. They’re a good chance to put some pressure on the Pies, but Collingwood’s form is clearly superior to the 1-2 record they’ve got and I’m picking them to even the ledger. 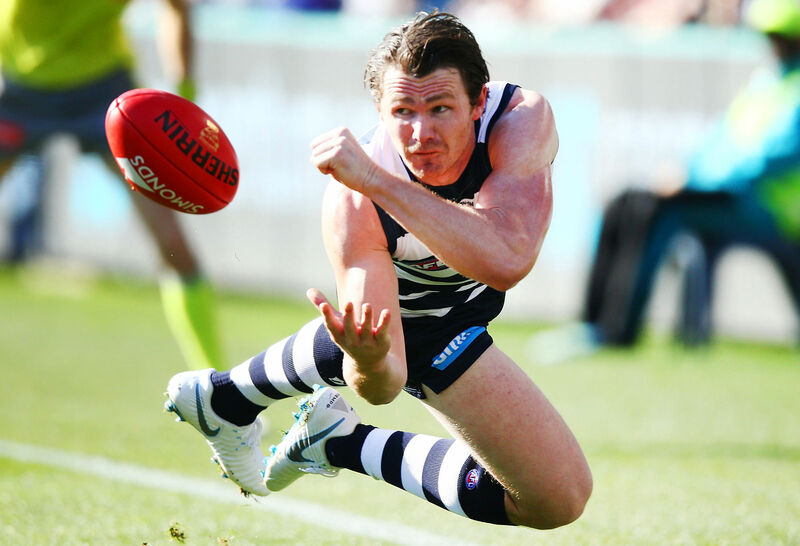 Saturday’s suite of matches have some pearlers, with Geelong versus GWS arguably the pick of the bunch. Are the Giants a horribly inconsistent side? No, they just can’t play away from home. If they get monstered by the Cats at Anagram Park – which I think they will – it surely rings alarm bells in Leon Cameron’s office. A big upset at the MCG is my next pick, with a resurgent Essendon my pick to end Brisbane’s undefeated start to the year. I don’t really have much interesting analysis to offer as to why I’m leaning that way, so here’s a fun fact instead; this is just the second time these sides have met at the MCG since the fateful 2001 grand final. Their last MCG encounter was a draw in 2009, meaning the Dons technically haven’t beaten the Lions at the ‘G since 1998. Richmond’s All Australian unavailable list puts a big question mark over them and, with Adelaide Oval not the easiest road trip, I’ve got Port Adelaide putting the Tigers well and truly on the back foot. Saturday night should see Adelaide get back on the winner’s list against an improving North Melbourne, while I’m fairly confident the Eagles will let their football do the talking in what could be one of the most spiteful Western Derbies ever. Just the two matches to distract ourselves with on Sunday, with the first clash being none other than Gold Coast versus Carlton. The surprisingly 2-1 Suns should be able to put the Tasmanian relocation conversation to bed for another week with a win. I like St Kilda so far in 2019 and think they’ve still got some upside, but Hawthorn look the goods in the twilight clash. The Shoe-In of the Week might get the boot if I keep fluffing it. Two unsuccessful tips against Gold Coast mean the segment is 1-2 on the season – but when you’re right 33.3333333.. never mind. West Coast should put the Dockers in their place on Saturday night. They’re my Shoe-In of the Week. Here we are, approaching week four of the footy season and still tipping is not getting any easier. While things are shaping up at the top of the ladder, it’s the bottom half where the uncertainty lies. I’m giving Sydney one last chance, at home on Thursday night against Melbourne. I don’t know why, because Sydney weren’t overly convincing against Carlton last week and were less than impressive the two weeks before that, but then there’s Melbourne. Sydney oddly struggled at home last year but somehow, they always manage to keep themselves in it (see: 2017). I still see the Dees making finals but I don’t know if they will win this one. I also can’t see Carlton winning against a fired up Gold Coast outfit. I think the Suns should have a bit of confidence in themselves win this one. Carlton haven’t been playing bad footy, they just aren’t taking their chances and they face a side who is. 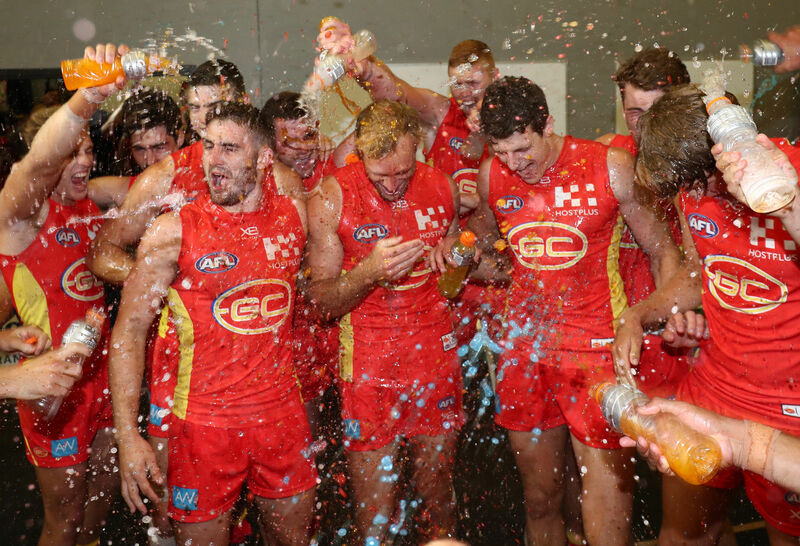 There must something in the Queensland water at the moment because both the Suns and Lions are playing out of their skins and have had sensational starts to the season. I’ve tipped both to win. I’ve also tipped both Adelaide sides. Port will face Richmond at Adelaide Oval in a match I suspect will follow a similar script to GWS versus Richmond last week. The Tiges will go into the game without any of their ‘big four’ for the first time in over a decade and. as I said last week, Richmond couldn’t win outside of Melbourne last season when they were flying, so can’t see them winning this one. Nothing about North Melbourne’s attitude in the last four days has suggested to me that they’re serious about winning and therefore expect Adelaide to return home victorious. I am a big fan of the Giants and love the way they’ve started this year but think it’ll be too difficult to run over a dominant Geelong at home. I think both the Derby and Hawks-Saints game will be close, but have gone with the reigning premiers and the Hawks, led by an entertaining Chad Wingard. We’re starting to find some form, albeit in unconvincing fashion. Kind of like Essendon. Well, there’s a comparison which drains confidence. Sydney were an improved outfit against Carlton, but that comes with the obvious disclaimer of ‘it was against Carlton’. 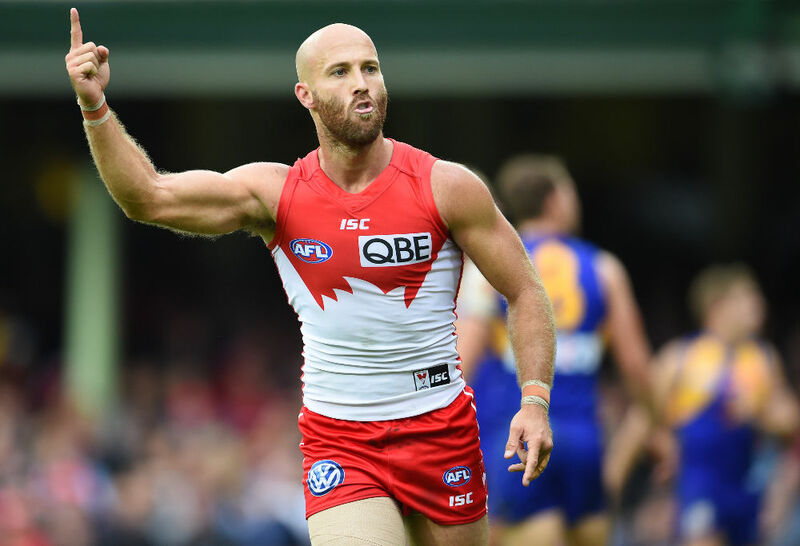 Jarrad McVeigh’s injury is a serious blow – and Will Hayward’s a lesser one – although it wouldn’t excuse a home loss against the Demons. Swans by a couple. Collingwood weren’t able to improve their woeful recent record against the Eagles, but they’re still one of the contenders for the flag. The Bulldogs aren’t to be taken lightly, even coming off a shock loss to the Suns, but the Pies should get a bounceback win. Geelong-GWS is quite comfortably the match of the round, and it’s an encounter the Cats should win. They’ve a couple more days to recover than the Giants and are on their home deck. Jeremy Cameron and the GWS midfield trio of Lachie Whitfield, Stephen Coniglio and Josh Kelly are the keys, but Geelong are capable of dulling their influence. If they do that, they’ll be 4-0. A trip to face an Essendon side coming off their first win screams ‘danger game’ for the Lions. 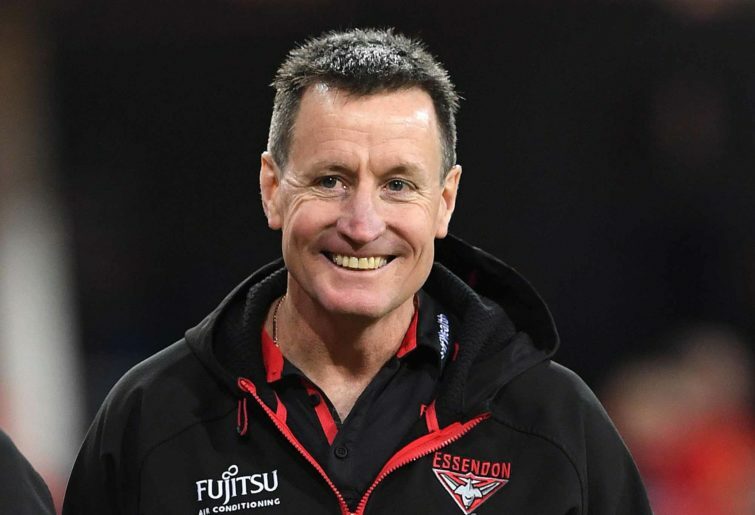 With little but a gut feel that Brisbane might slip up and the Bombers will take an awful lot of confidence from last Friday, I’ll take the Dons. Without any of their four premiership lynchpins, beating Port in Adelaide will be too much of an ask for the Tigers, Adelaide should account for the Kangaroos, and West Coast won’t have any trouble in the local derby against the Dockers. There’s a bit more to like about both Carlton and Gold Coast than expected at the start of the year, and their encounter could actually be a decent match. I’ll take the Blues to break their season duck on the road, while Hawthorn shouldn’t be troubled by the Saints in the weekend’s last match. A decent(ish) 5 out of 9 for me last week – despite the fact that some of my riskier tips (hey, Adelaide) didn’t work. Thursday’s game this week has Sydney taking on Melbourne. The former won against Carlton next week, the latter is still winless. Neither team is looking anywhere near their best this season, but I’m going to tip the Swans to consign the Demons to four straight losses. Collingwood hosting the Bulldogs on Friday makes a genuinely intriguing encounter. Both had frustrating losses last week, meaning they both should be fired up. The Dogs have been good against the Pies lately, who have been questionable at the ‘G recently but, despite the Dogs’ start to the season, I’ll back Collingwood to win: with not a lot of confidence. Saturday’s games get precisely no easier to tip. Geelong against Giants will be a superb clash, and both have been decent this year, but I’ll back the Cats to remain without a loss. Port and Richmond is not quite as enticing, and I’ll back the South Australians to exploit the fact Richmond are without a majority of their premier players and win. Brisbane will win, too, against Essendon in what might be a close game – the Dons won’t be any pushovers. I’m going to riskily tip North to beat the Crows to garner their season’s first win, as well. Finally, West Coast should comfortably beat Fremantle in the Derby. Sunday’s games – like all nine this week – hold an intrigue. Gold Coast’s in a good run of form, but the Blues have also looked pretty competitive. The fact that the clash is at Metricon makes the tip a little easier, but the fragility of the Suns’ young side concurrently makes me a little less confident. Ugh. I’ll still go the Suns, but the Blues are certainly a chance. St Kilda hosting Hawthorn should also be a good game – the Saints probably be 3-0 given their close loss against Freo, while the Hawks looked good coming back last week. I’m going to be a little risky again and tip the Saints to continue to good start to the season.